“But when we started listening to them and the husband’s experience of getting to know Jesus at a bible study while he was in jail, and the relationship he had with Jesus, and how he wanted to make things right with God, and how he wanted to have a marriage in the Church and he wanted Jesus to be part of their marriage, it was very humbling…and it really changed the way Ryan and I lived our ministry and lived our faith and lived our marriage,” she said. “We saw that with Witness to Love, in the parish where we started this, engaged couples were benefitting so much, but we were seeing couples who were having their marriage blessed who didn’t go through Witness to Love, they met with Father a few times…they were getting divorced quickly, some of them even a month after having their marriage blessed,” she said. Couples seeking to convalidate their marriage in the Church make up a significant percentage of sacramental marriages in the Church each year – roughly 20 percent, Mary Rose said. In 2017, the total number of sacramental marriages in the U.S. was 144,000 – meaning approximately 28,800 of them were convalidations. In response to this growing need, the Verrets tweaked their marriage prep program to offer a track specifically fitted to couples seeking convalidations in the Church. They interviewed couples seeking convalidations and looked at best practices throughout the country for bringing them into the Church. Many couples seeking convalidation would do so around the time their children needed sacraments – baptism or communion or confirmation. It was a time they could reconnect with the Church and felt they needed to “get right with God,” Mary Rose said. 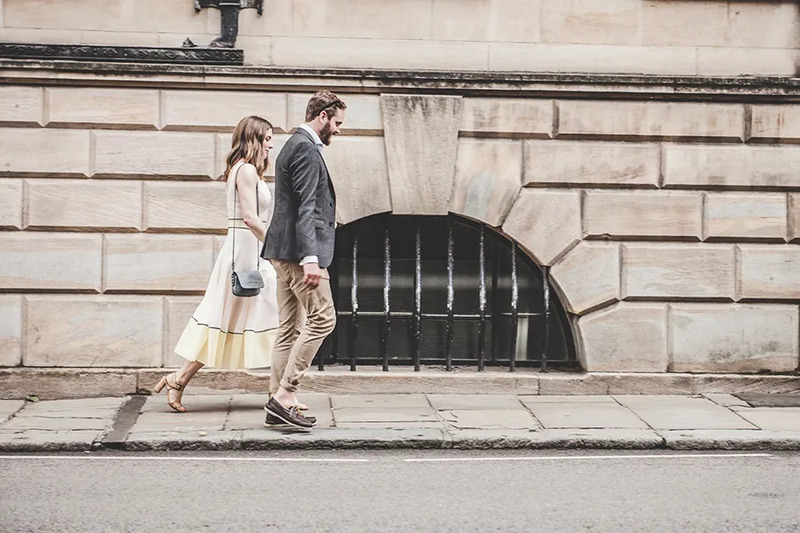 But old approaches of bringing these couples into the Church weren’t working – couples would fail to connect with the Church community and drop off, or even divorce, shortly after they received the sacrament. That’s where Mary Rose thought the Witness to Love mentorship model could work. What sets Witness to Love apart in marriage convalidation preparation “is every other mentor model out there says: the Church is going to choose and train and assign mentor couples to you. You don’t know them, you didn’t pick them, you don’t know how old they are or their background,” she said. “There are two ways of looking at marriage. One is just on the natural level – you’re living together, balancing a checkbook, you have kids, you share groceries – you know, life,” Mary Rose said. “And there’s a lot of natural goodness there, but there’s also a lot of natural challenges and we have fallen nature. So the grace of the sacrament helps you get through some of those things, love through things, grow through things, work through things, offer things up, pray for your spouse,” she said. Meghan Reily and her husband Brendon were high school sweethearts who met in middle school, dated through college and got married civilly in 2016 – Meghan was Catholic, Brendon was not. Brendon said the program changed their relationship by emphasizing that “it takes three to get married” – the couple and God. Much of the content of Witness to Love is virtue-based. It encourages couples to examine different virtues – love, honor, courage, respect, humility, and so on – and how those virtues can best be lived out in a marriage. “I wanted to really focus on marriage formation because in some ways I think we find ourselves needing to rebuild Christian society, and the stronger the marriages are, the stronger the families will be, the stronger (the faith of) the children will be, and I think that’s where we can begin of a joyful revolution of deeper faith,” Strickland told CNA. About a year ago, the Diocese of Tyler began using Witness to Love’s marriage prep program – “I liked the solid theology on marriage and the beautiful presentation of what the sacrament of marriage is about for us as Catholics,” Strickland said. Mary Rose said the mentor couple relationship is so key to Witness to Love because it works both ways – the convalidating couple receives formation, but the mentoring couple is also challenged to examine their marriage and “step it up”, so to speak, in order to be a good example. She said some mentor couples have told her that being asked to mentor another couple is what saved their own marriage.